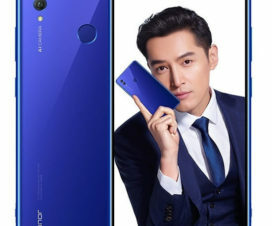 Honor 9N reportedly receiving a new software update. Most of you might be wondering that this is a much-awaited EMUI 9.0 update. 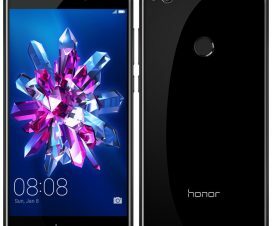 But, unfortunately Honor 9N users still have to wait sometime for EMUI 9.0 as current update only brings the latest November 2018 security patch to the device. The latest firmware update for Honor 9N has been given the version LLD-AL20 8.0.0.131(C675) and it’s about 112MB in size. As it is pushed via OTA, users need to have their eyes on notification bar as it automatically shows once available to download. Alternatively, users can also manually check for updates from the path Settings > About phone > System updates. As the update doesn’t brings EMUI 9.0, users might be disappointed as most of the Huawei and Honor phones already started receiving EMUI 9.0 update. 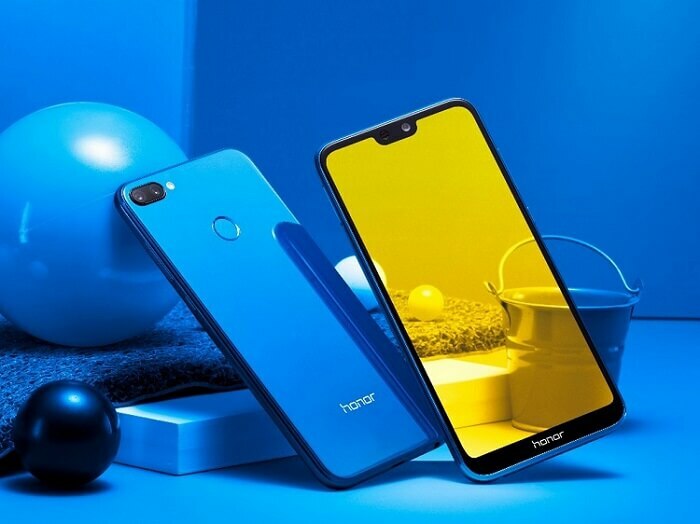 Recently, Huawei announced that it will start Android 9.0 Pie based EMUI 9.0 beta testing for Honor 8X starting from next week. 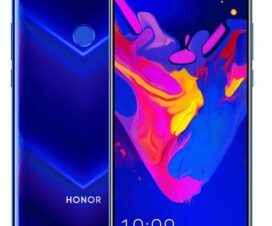 So, it is anticipated that Honor 9N will soon eligible for the same beta program. Talking about final stable release, it is not happening anything early than Q1 next year. 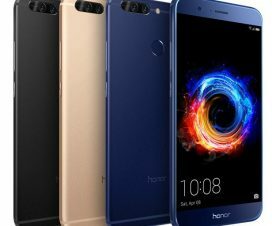 Already received EMUI 8.0.0.131 update on your Honor 9N? Don’t forget to share your experience in the below comments.